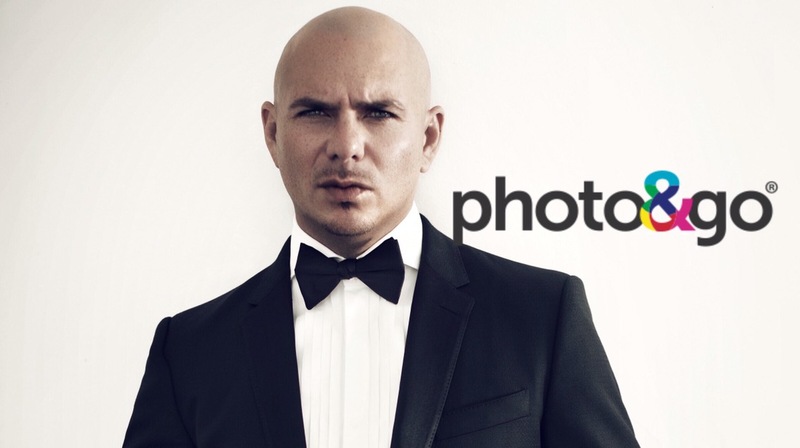 Photo & Go announced via Press Release today that Pitbull has become a partner and investor in Photo & Go, a recognized leader in the photo and art industry. Armando will serve as a brand ambassador and will support the business mission with multiple growth initiatives. His partnership begins with the launch of Project Pause, which provides access to education, and sources of inspiration to all individuals who become a part of it. Photo & Go is recognized as a company that provides a proprietary Crazy Easy. Crazy Fast. technology platform for the creation and delivery of custom photo décor and products. Pitbull’s message of inspiration to his fans and followers, “Dale”, is deeply aligned to the Project Pause mantra: Pause. Reflect. Celebrate. His involvement with Photo & Go’s Project Pause will kick off with the launch of a contest in celebration of Mother’s Day.